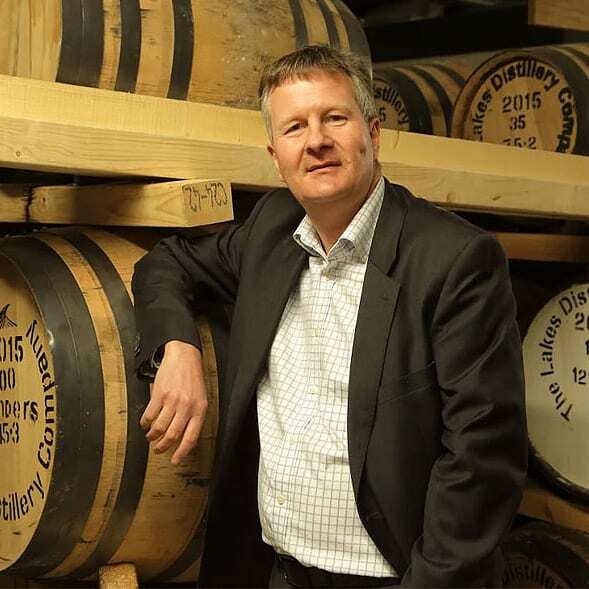 Following a £9m investment and three years in development, The Lakes Distillery opened in December 2014 in The Lake District National Park (now a UNESCO World Heritage Site) with the vision of producing world class spirits that will be globally recognised and respected. Since then, the Distillery has become one of Cumbria’s leading award-winning tourist attractions. Housed in a beautifully renovated 1850s Victorian model farm, The Lakes Distillery offers an interactive tour which includes a tasting of their award-winning spirits. The distillery crafts a portfolio of world-class spirits including the Lakes Gin, Lakes Vodka and the ONE ‘and only’ British Isles Blended Whisky, all of which showcase the spirit of Cumbria. 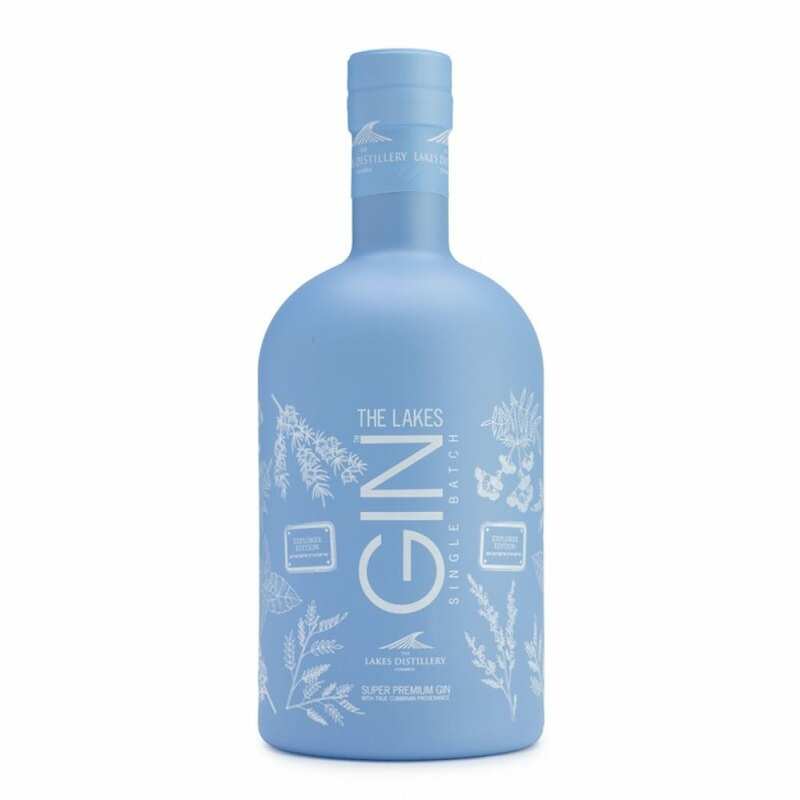 The Lakes Gin and its’ sister The Lakes Explorer Gin offer an exceptionally smooth, classic juniper-led spirit that are beautiful neat on ice or with a premium tonic. The essence of The Lakes Distillery brand is one of beauty, honesty and a heartfelt sense of place. Their highly experienced team, experts in their field, are passionate about producing the best quality spirits and customer experiences. 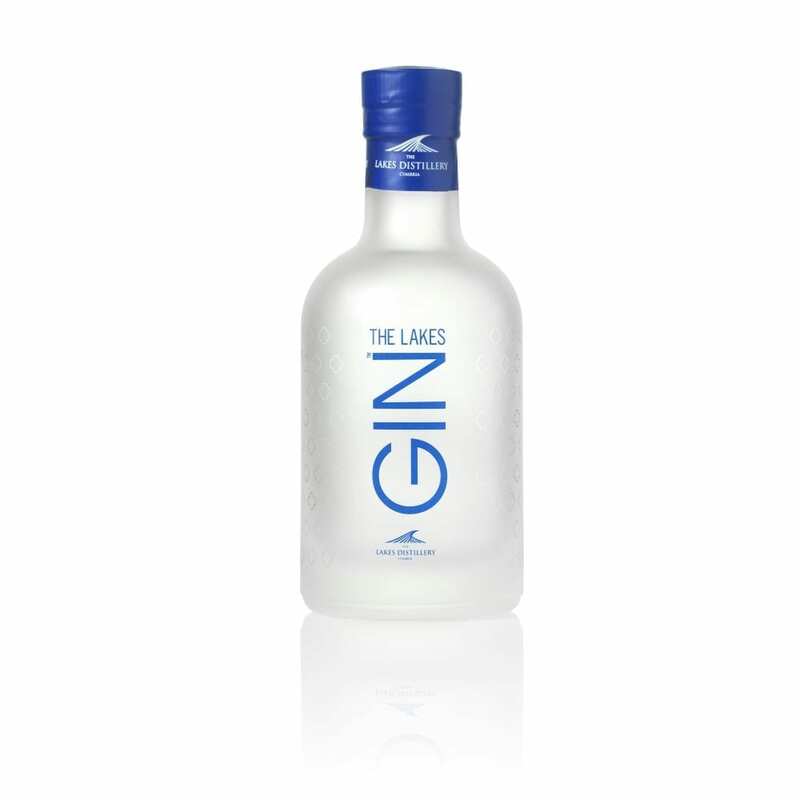 The Lakes Gin is a classic artisan gin with delicate floral notes and vibrant citrus. Easy drinking and refreshing! A complex Super Premium Gin with zesty notes and herbal overnotes – a gin of true Cumbrian provenance. 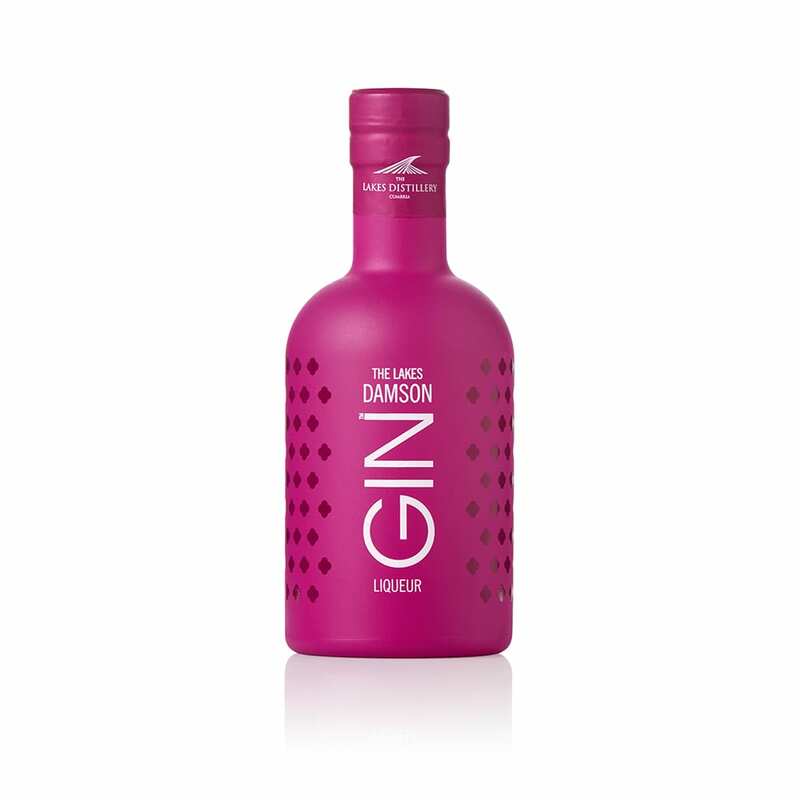 A light & fruity damson gin liqueur made with the award winning The Lakes Gin. 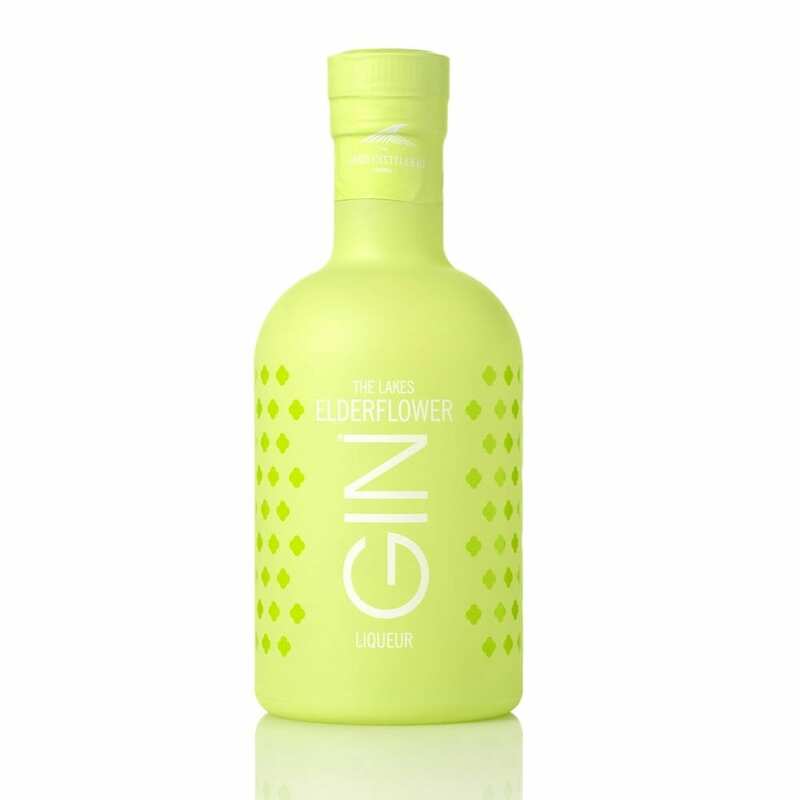 The Lakes Elderflower Gin Liqueur is a vibrant and floral twist made with the award winning The Lakes Gin. 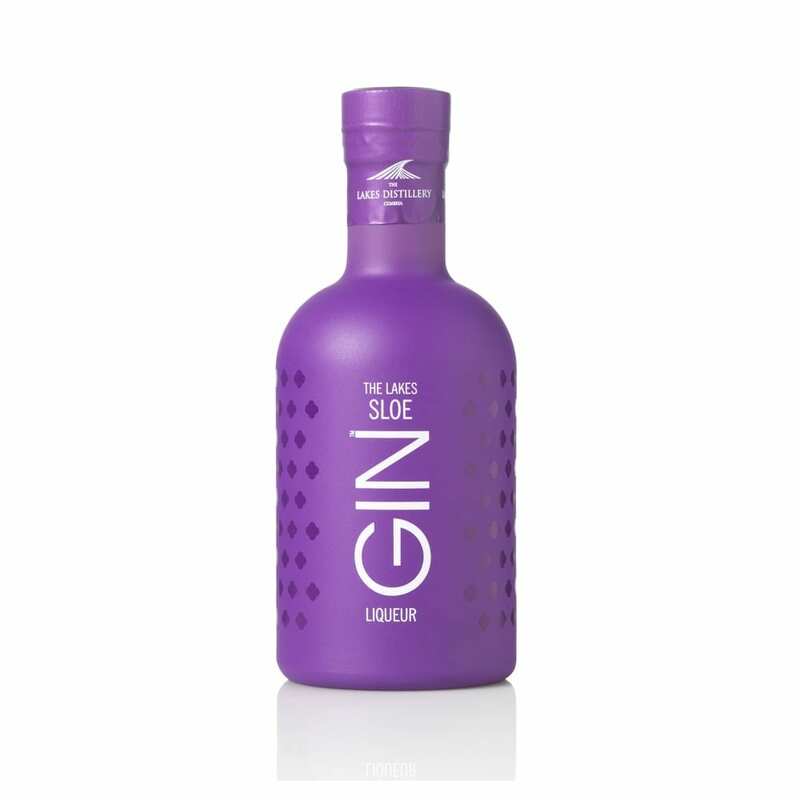 A rich, warm & berry sloe gin liqueur made with the award winning The Lakes Gin.